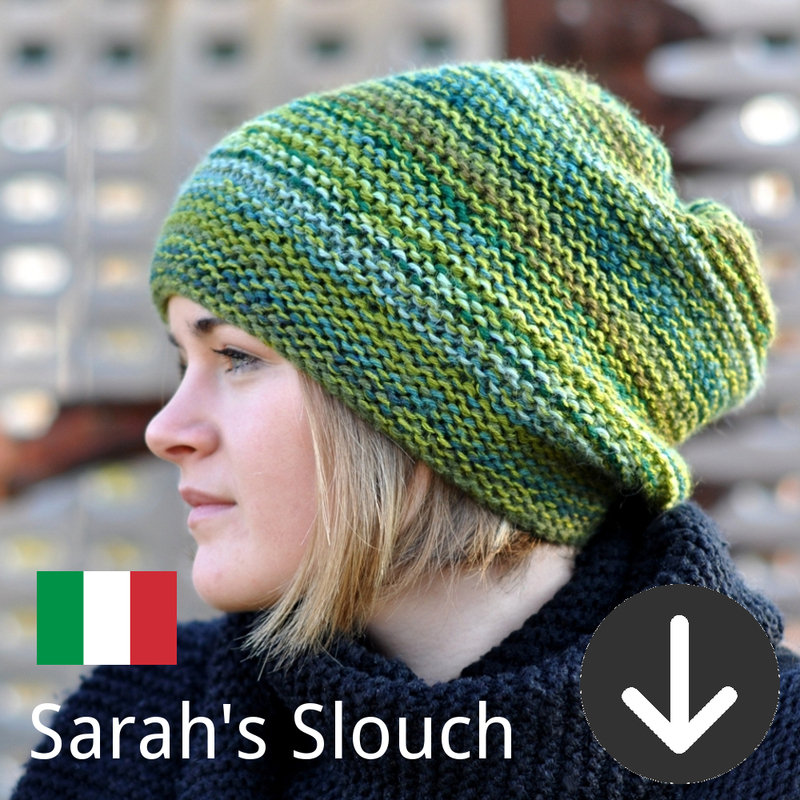 New free patterns are available exclusively to The Woolly Hat Society for a month, after which they are added here. 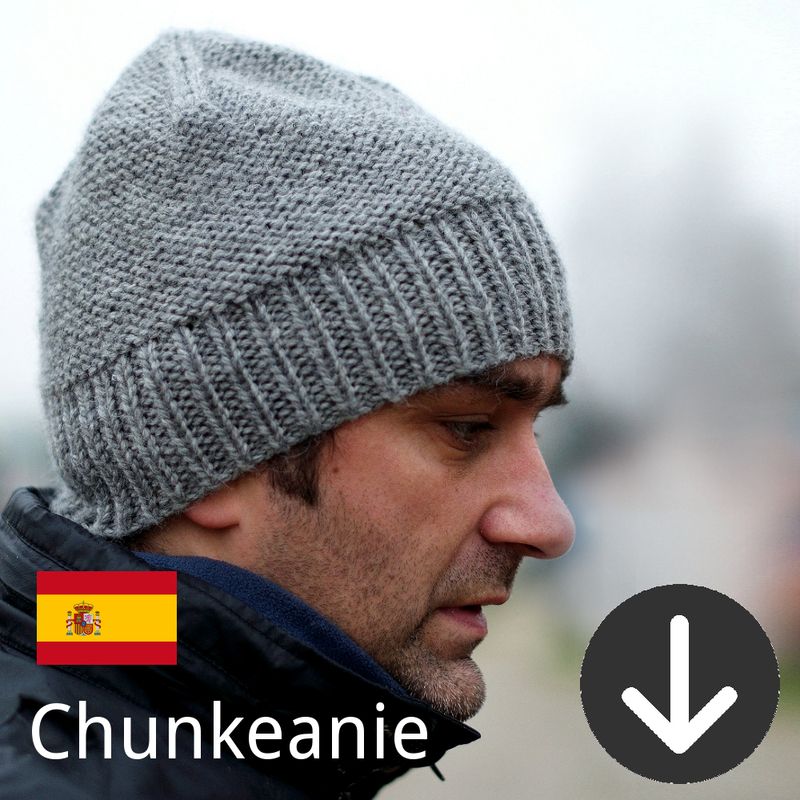 Join the club to be the first to receive the new patterns, as well as the latest news and exclusive member discounts. 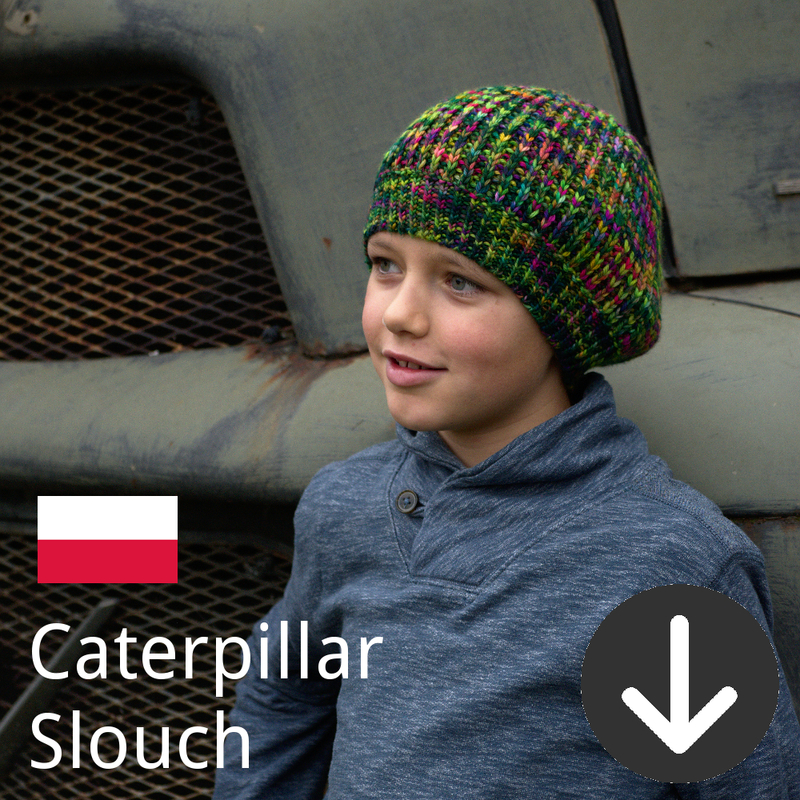 A selection of free Woolly Wormhead patterns have kindly been translated into Italian, German, French, Spanish and Polish.